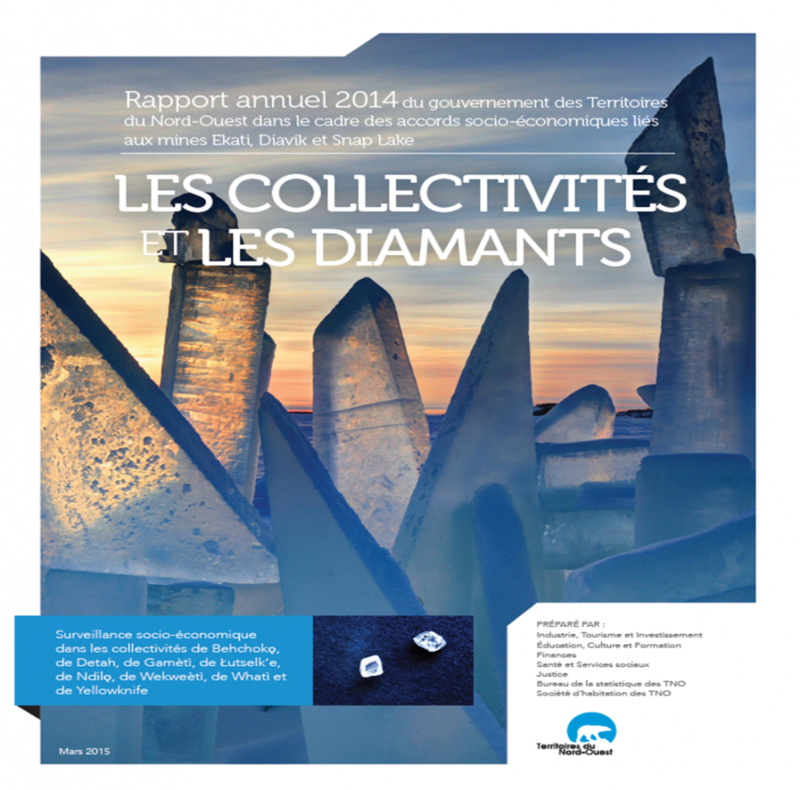 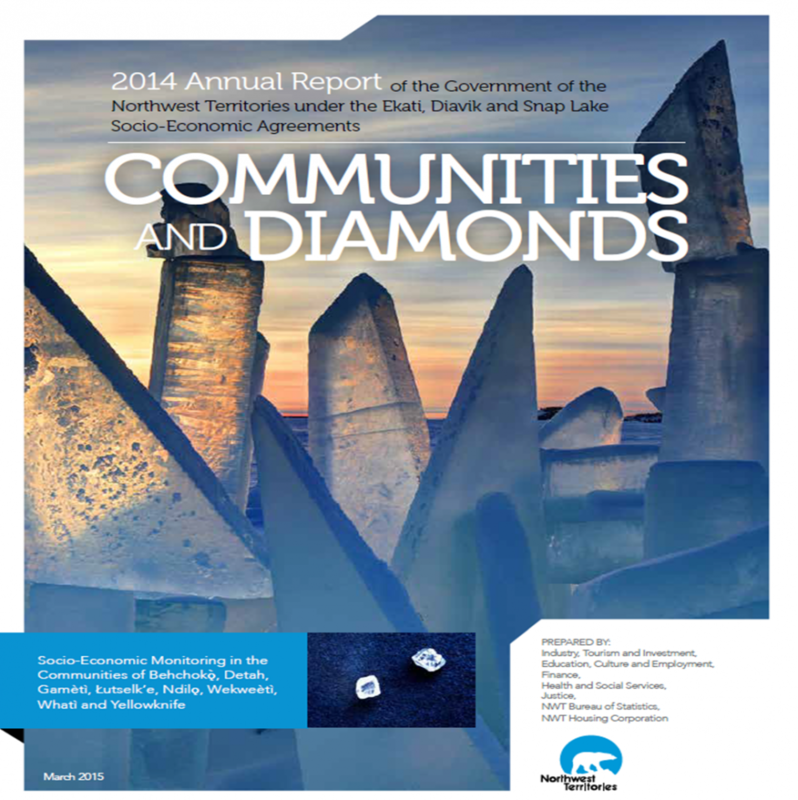 This report highlights socio-economic impacts in many communities around the Northwest Territories. 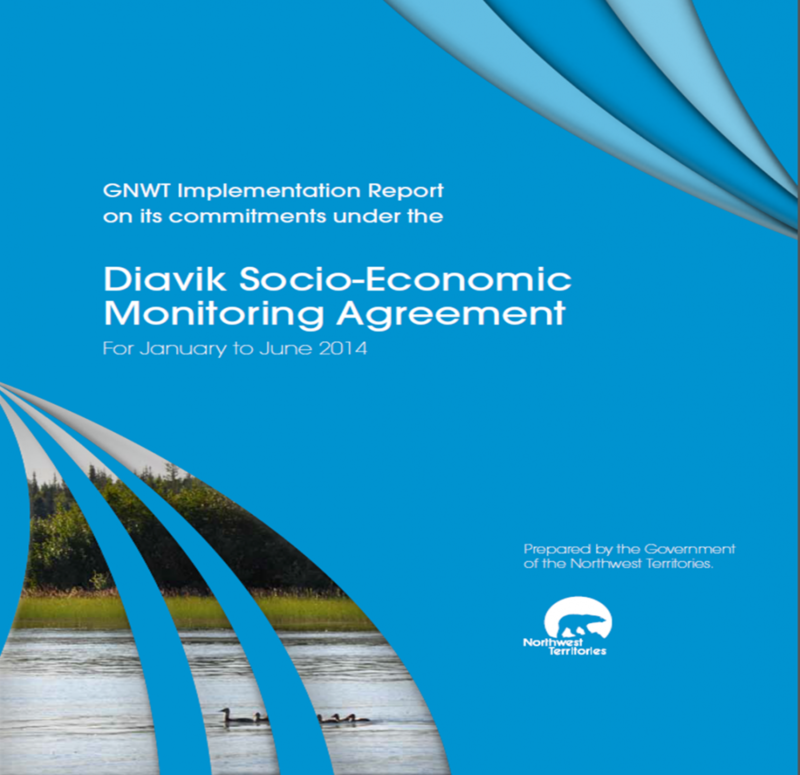 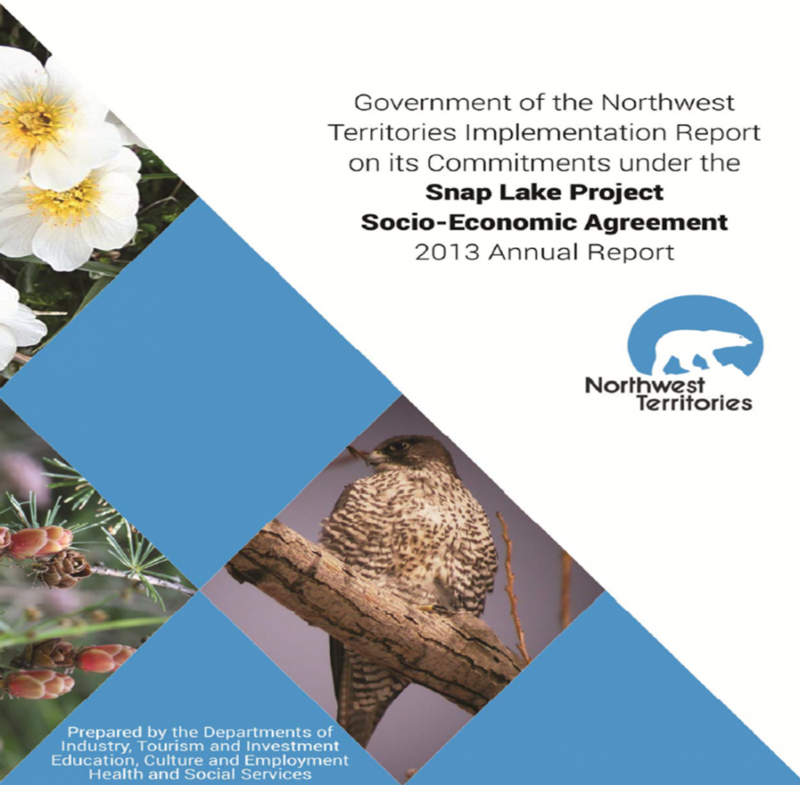 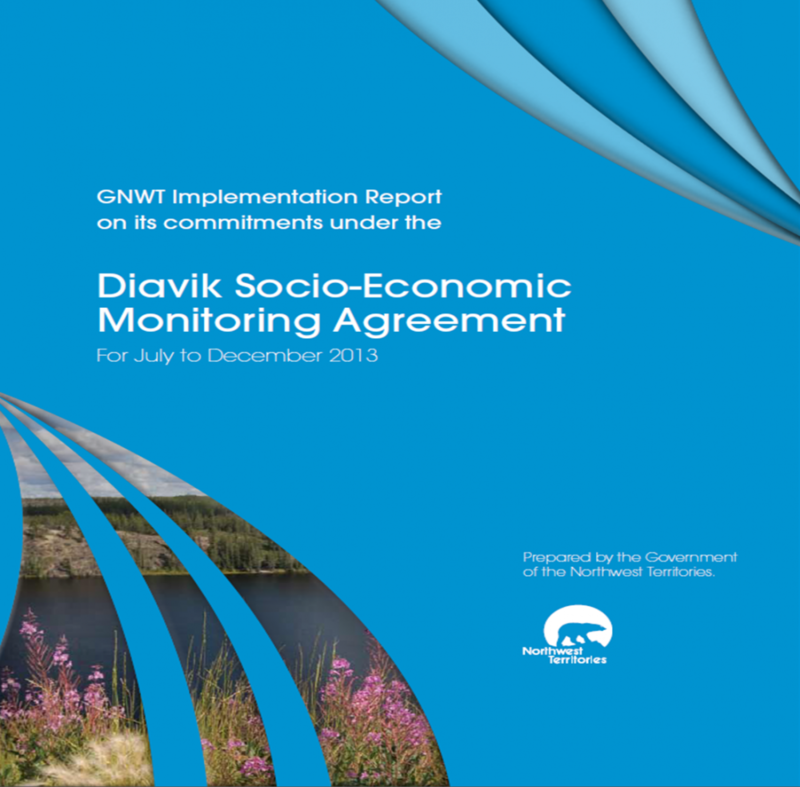 This report looks at how the GNWT fulfilled its commitments under the Socio-Economic Agreement in 2010. 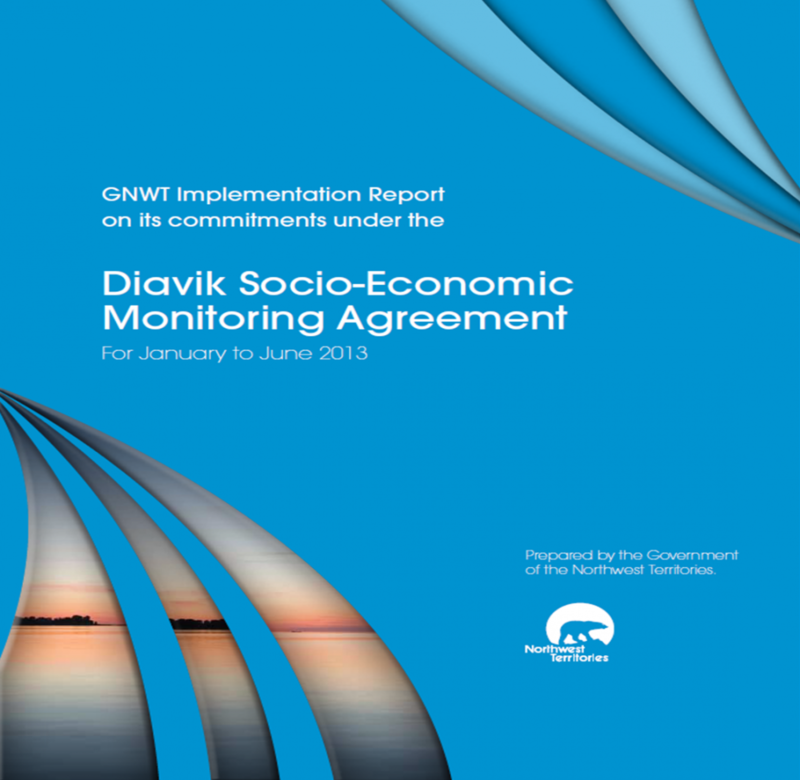 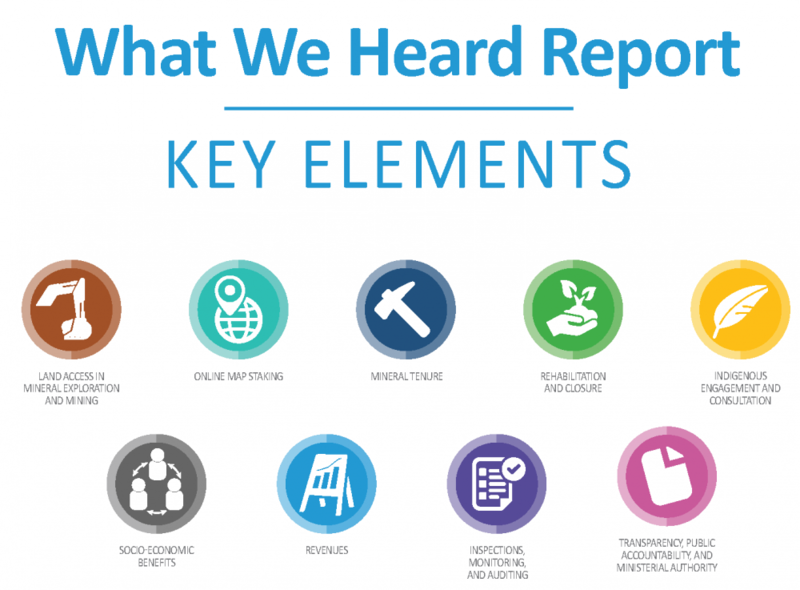 This report summarizes how the GNWT fulfilled its commitments under the Socio-Economic Monitoring Agreement between January and June 2011.